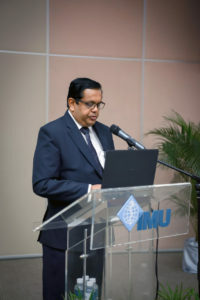 Malaysian Society of Parasitology and Tropical Medicine (MSPTM) in collaboration with International Medical University (IMU) has successfully organized MSPTM Mid-Year Seminar in Honour of Professor Mak Joon Wah with the theme “Relevance and Importance of Tropical Medicine” on 7 July 2018 (Saturday) at IMU’s Bukit Jalil Campus. This annual meeting of MSPTM members is organized in honour of Prof Mak Joon Wah’s outstanding achievements and contributions in the field of Parasitology, Tropical Medicine and Public Health. 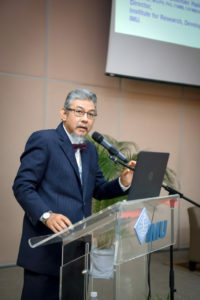 Prof Mak is a Fellow of the Academy of Sciences Malaysia (ASM), a fellow of the Academy of Medicine Malaysia and the Past President of MSPTM. Besides, he was also the recipient of Sandosham Gold Medal, and the prestigious Merdeka Award in 2011. 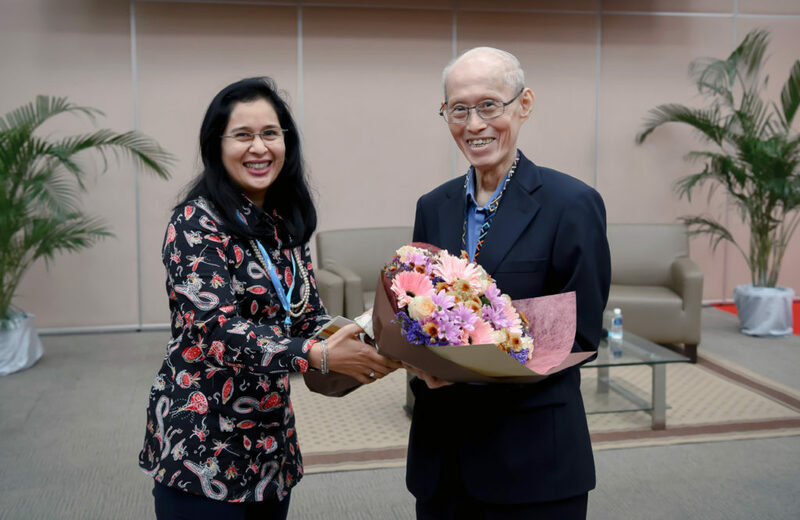 Prof Mak has contributed significantly to the progress of scientific research in Malaysia with one of the milestone achievements in influencing the Ministry of Science, Technology and Innovation (MOSTI) to include the private universities in the country for the allocation of research funds. 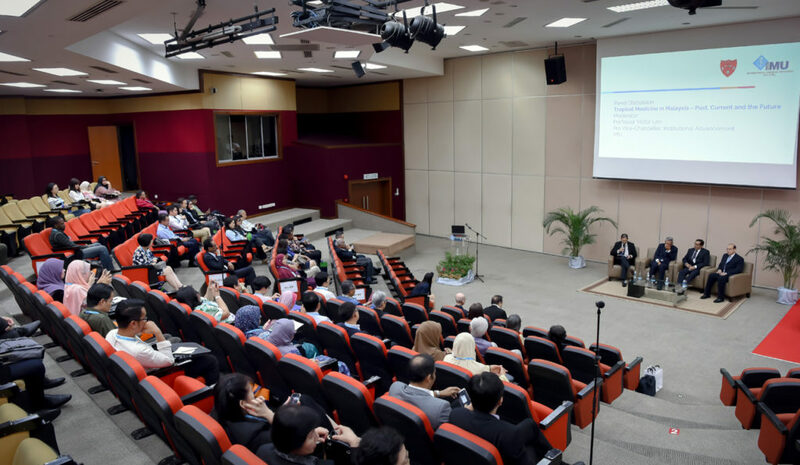 A total of 99 delegates from various institutions have attended the seminar. Three renowned keynote speakers, Prof. Dr. Pratap Singhasivanon (Dean, Faculty of Medicine, Mahidol University, Thailand), Dr. Rabindra Abeyasinghe (Coordinator, Malaria, other Vector-borne and Parasitic Diseases Unit Division of Communicable Diseases WHO Western Pacific Region, Manila, Philippines), and Prof. Datuk Dr. Lokman Hakim bin Sulaiman (Director, Institute for Research, Development and Innovation, IMU) were invited to share their thoughts related to the past, current and future development in tropical medicine in tropical and sub-tropical regions, particularly in Malaysia. 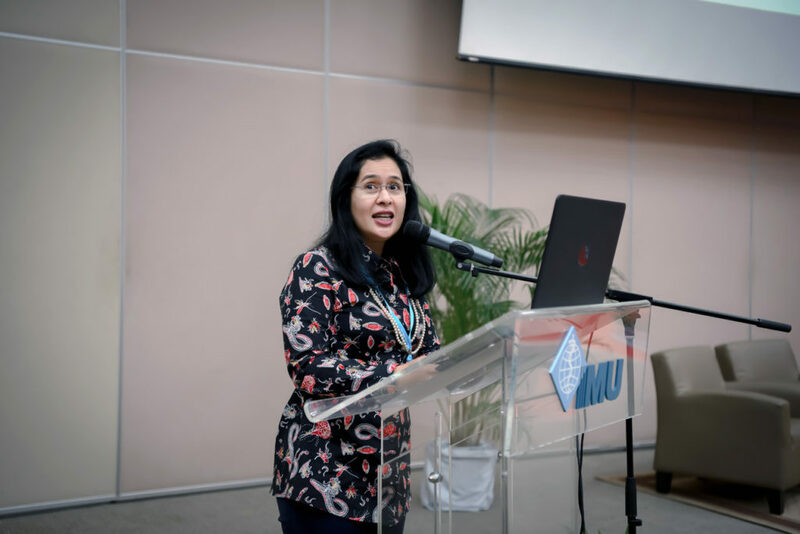 The speakers also reminded the audience on the global burden of these tropical diseases and the need of integrated interventions to halt the diseases. Besides a poster presentation competition open for undergraduate and postgraduate students was ran concurrently during the seminar. Altogether 22 abstracts were submitted to the committee of this seminar. 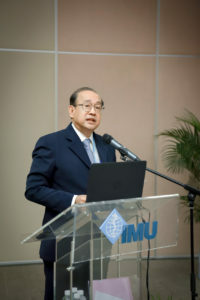 Participants from IMU, UM and USM have won the three prizes. The event ended successfully at 2 pm.